Welcome to Tossasub Diving Centre, your PADI Resort 5 Starts. Open since 2002, but with experience in the area since 1992, Tossasub provides quality diving, with up-to-date, comfortable and spacious premises, offering activities for small groups and personal attention. We are located in Tossa de Mar, 100 metres from the beach, in the most attractive area of the Costa Brava. Additionally we are only one hour drive from Barcelona. 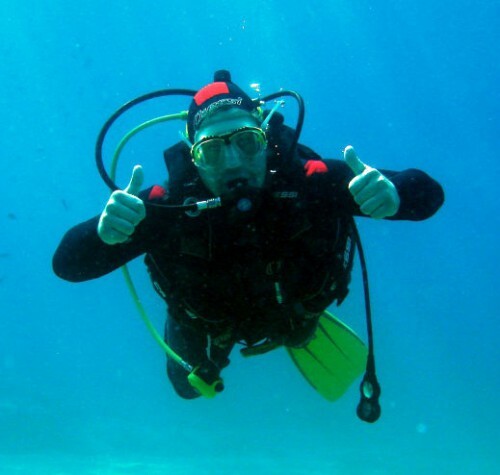 We provide all the services of a diving resort, guided activities (introductory dives, courses, beach and boat dives), rental, sale and repair of equipment, as well as other services related to diving, insurance, trips etc. Monthly and daily insurance. Membership with special discounts. 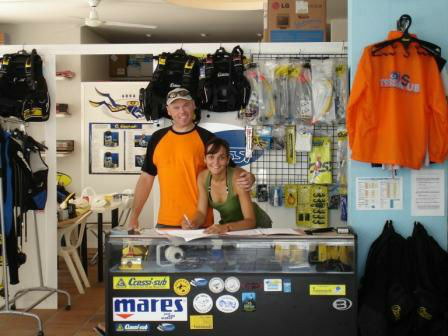 Sale of PADI equipment to instructors and centres at the best prices. 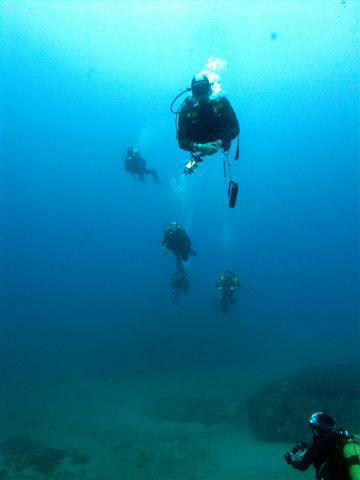 Immediate processing of annual professional and experienced instructors and divemasters. Repair and checking of equipment / 30 complete sets of equipment for rent / consistently maintained and checked. Van for transport of equipment and divers. Boat for 16 divers. Spacious changing facility.